After you have allowed your plant to grow in its potting soil for a year or two, you may want to rejuvenate the soil. This will add back nutrients that have been depleted over the years. This is a great way to recycle the soil you already have. 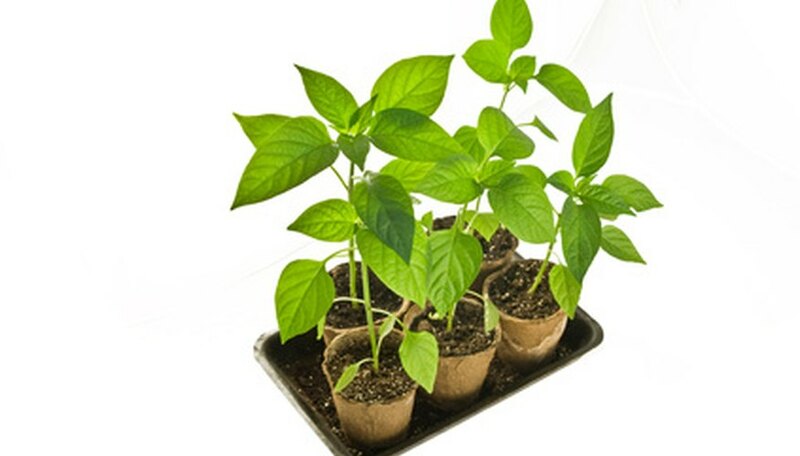 Of course, if any of the plants that you were growing were infected with insects or any type of disease, you will have to get rid of the potting soil to avoid contaminating any new plants. Put on a pair of garden gloves and remove any plants from your potting soil. Lay a tarp outside and dump the contents of your flower pots in the middle of the tarp. Run your hands through the old potting soil and remove any plant roots, pieces of plant or stones. Crush up any soil clumps. Weigh or eyeball how much old potting soil you have. Figure out what half of that is and add that much compost to the pile. You will end up with a ratio of 2:1 (old potting soil to compost). The compost will add new nutrients to your old soil. Add 25 percent of either peat moss or perlite to your old soil. This will keep your old potting soil draining well. Use a shovel to mix the ingredients together. Once they are combined, you can begin refilling your flower pots. Don't use homemade compost unless you are sure the pile got hot enough to kill any microorganisms. Do not add topsoil to your potting soil.